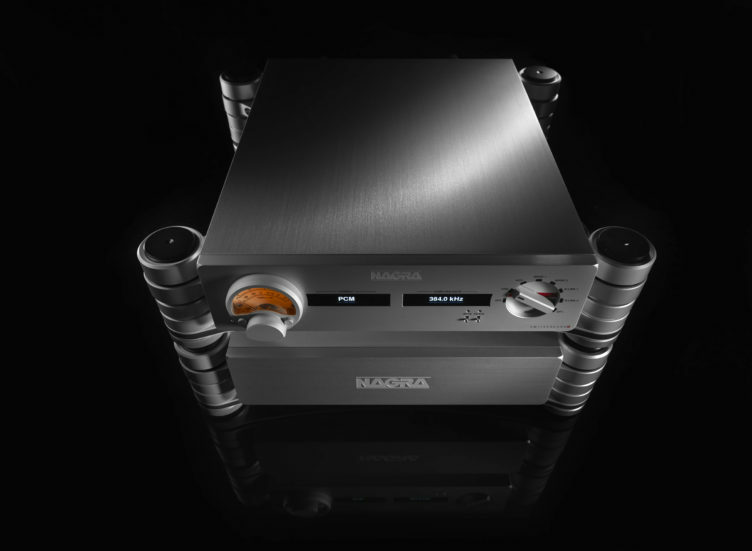 The HD DAC X is a step forward from the world-acclaimed Nagra HD DAC. 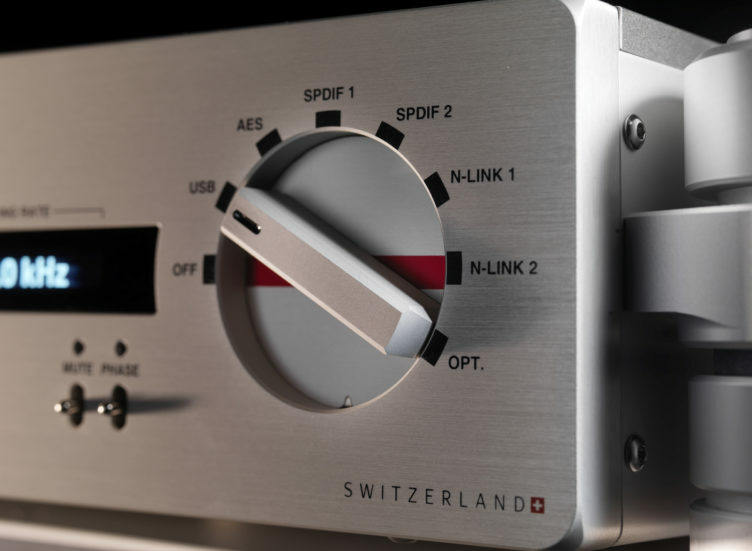 It includes many of the technological advances from the HD PREAMP. 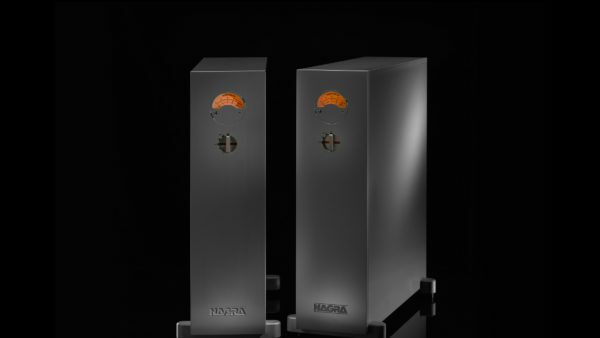 The result is a lifelike sound with warmth, texture, extreme dynamics and extended frequency response beyond what has ever been achieved by other D/A converters. The power supply is extremely sophisticated, using ultra-fast silicon carbide rectifier diodes, ultra-low-noise voltage regulators, and a virtual battery made up of a supercapacitor bank three times larger than the one in the HD Preamp. 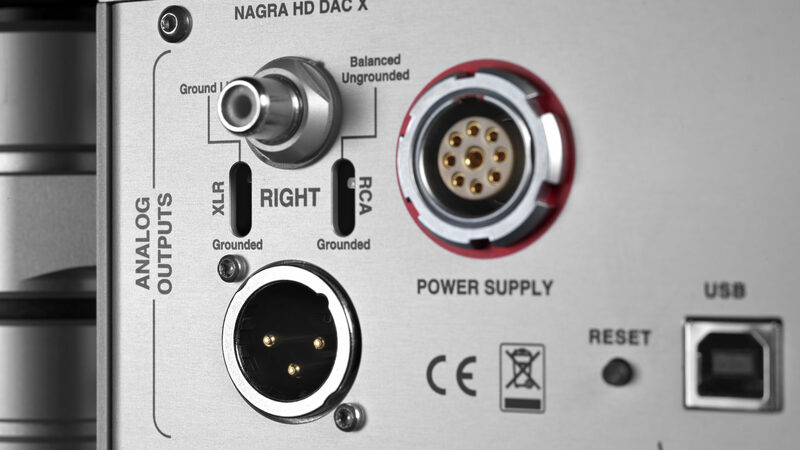 The new HD DAC X includes no fewer than 37 regulated ultra-low-noise individual power supplies. 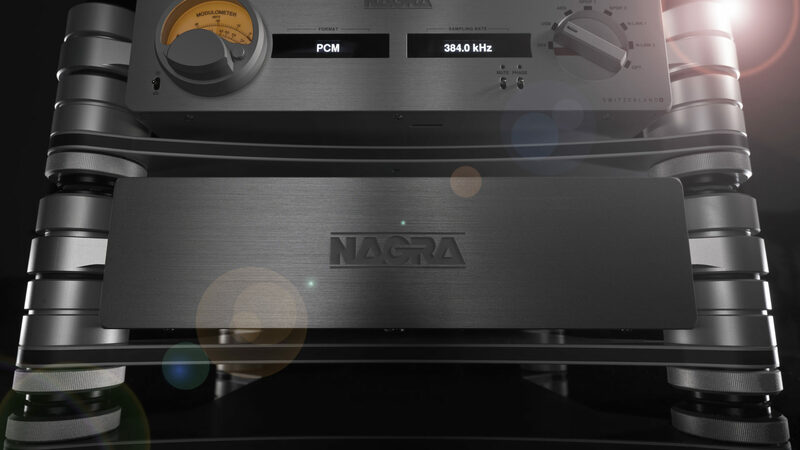 The HD DAC X features AES-EBU, S/P-DIF on both RCA and BNC and 2x Nagra Link single-mode ST-1 optical inputs to receive future Nagra high resolution sources. The USB input uses a proprietary software designed around an 8-core X-Mos chip. 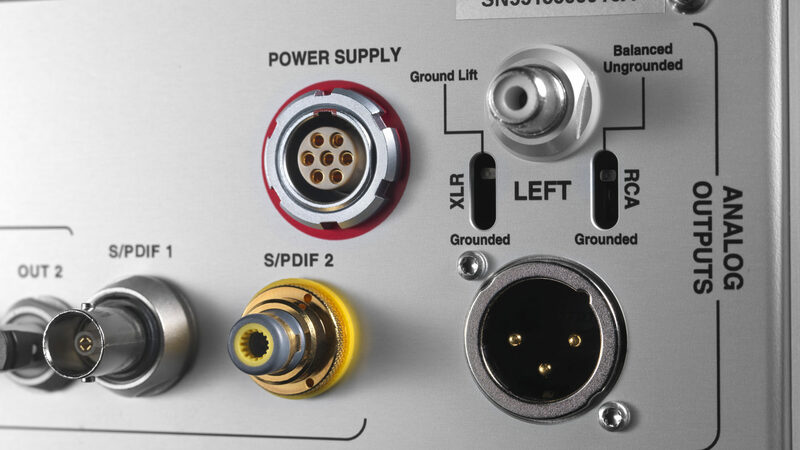 The main digital power supply has a noise level 30 times lower than the HD DAC, itself already using very low-noise circuits. The order of magnitude of the noise of these new power supplies is 0.4 to 0.8 µV rms (from 10 Hz to 100 kHz). 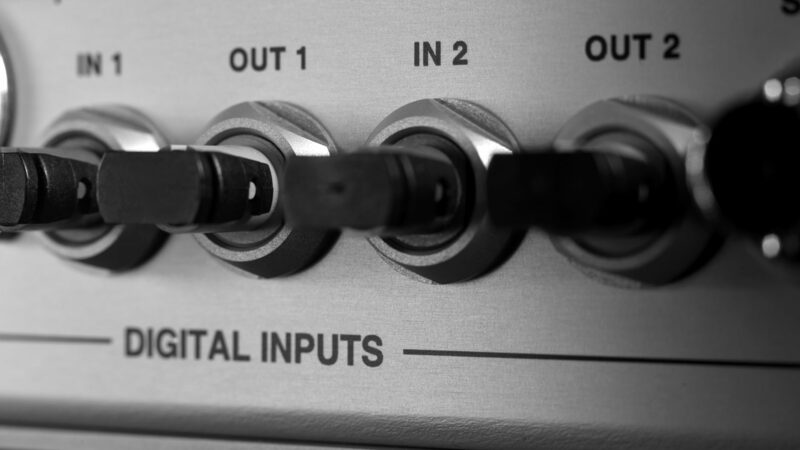 The digital part alone uses 16 ultra-low-noise power supplies. The digital input and D/A board is built on an 8-layer, high-precision PCB. The analog section is quite unique. 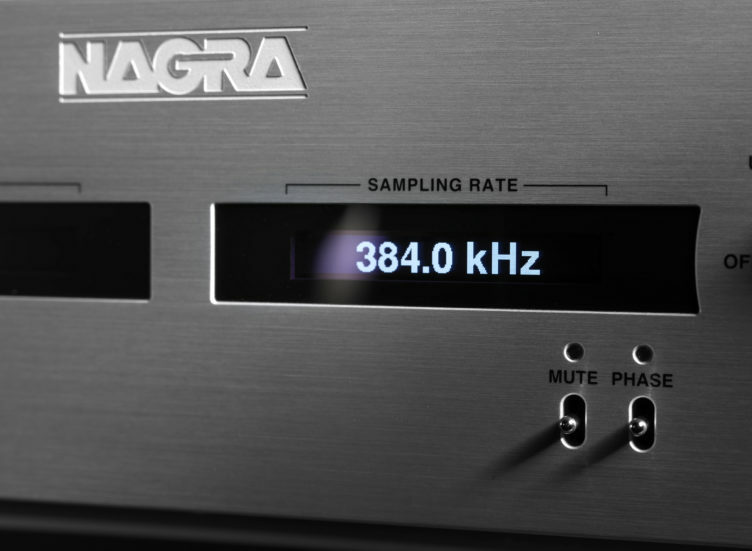 The proven solutions adopted for the Nagra HD DAC have been retained and improved. 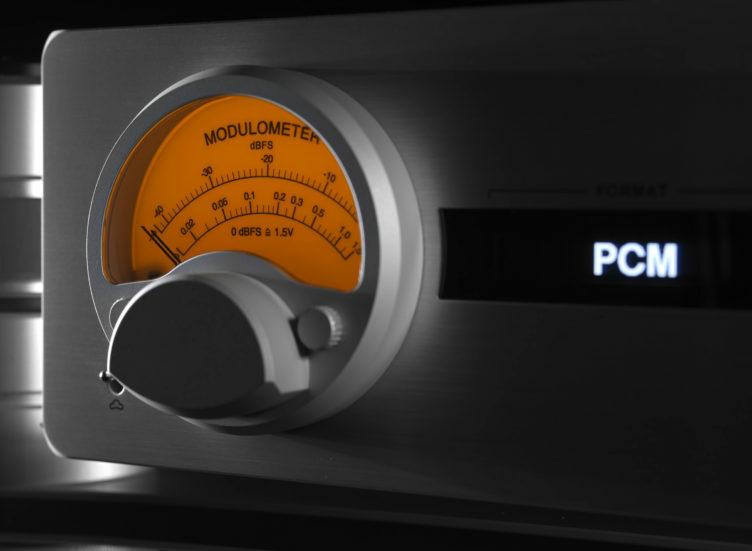 Like the HD PREAMP, it uses a dual-mono topology. The analog signal coming out of the D/A board is taken to a symmetrical current amplifier that dramatically lowers its impedance. This unique stage reaches astonishing performance levels with a rise time in the order of 1800 V / µS into the 28 H inductive load of the inter-stage transformers. It makes no use of feedback nor does it provide any gain. 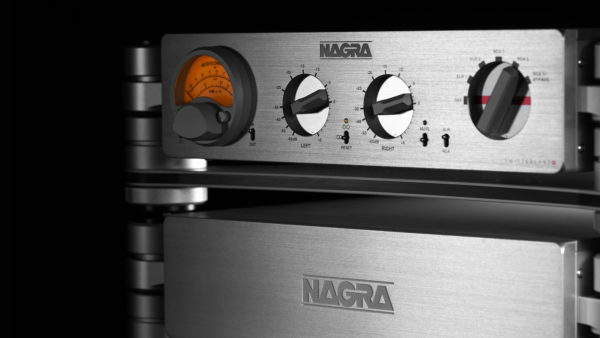 The voltage gain is only achieved by a new generation of Nagra transformers. The other role of these transformers is to unbalance the audio signal to attack a single-ended tube stage. These transformers are built exclusively in the Nagra workshops in Switzerland by our specialized and skilled transformer technicians. 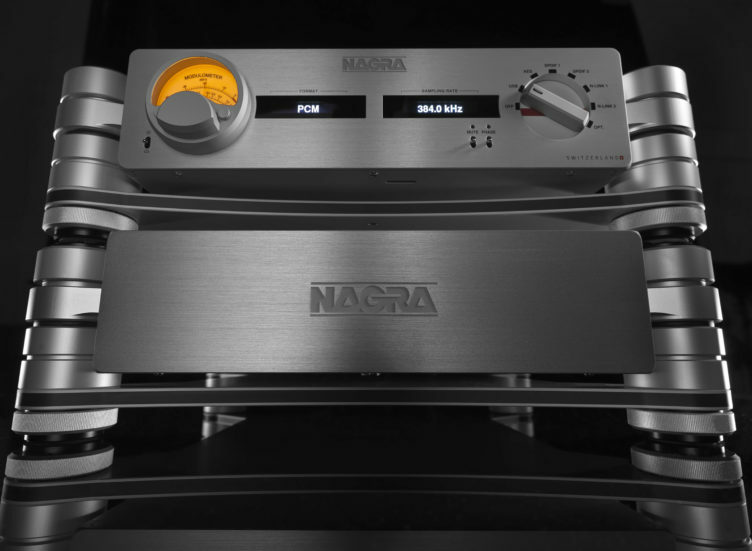 The performance of these transformers is key to the overall quality of this new Nagra D/A, and they are subjected to stringent quality tests. After the transformers, the impedance is further lowered by a stage consisting of two NOS military JAN5963 tubes (one per channel). This stage makes use of a cathodyne output design. The heating filaments’ voltage is individually regulated for each tube to achieve a very low self-noise. This stage is designed to have no feedback. 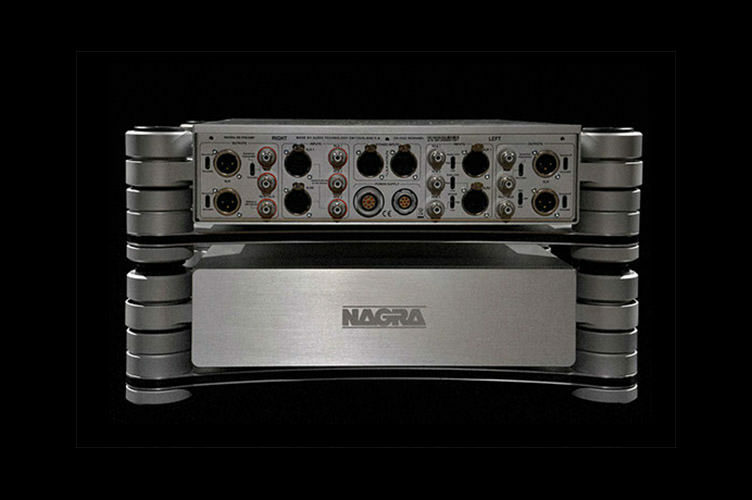 Numerous special components, some of which are custom-built according to Nagra’s specifications, are used within this section. 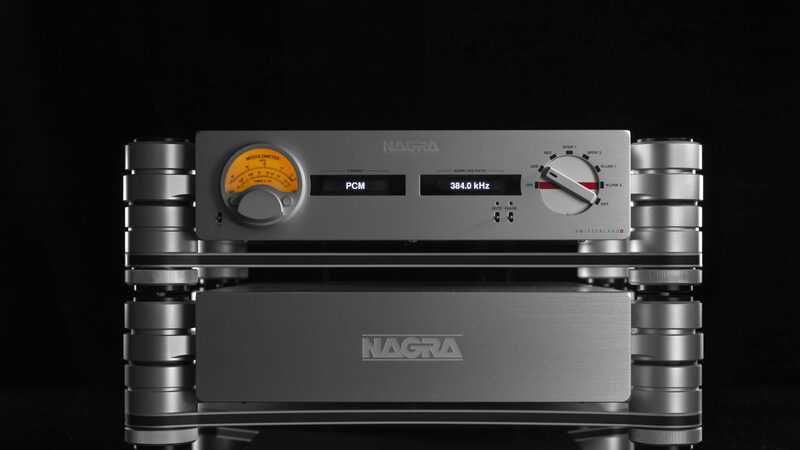 Nagra mechanical engineers have adapted the newly-designed, vibration-free stand of the HD Preamp to lower the microphonic resonances to a new level. The HD DAC X was launched at the last Rocky Mountain Audio Fest and received five Best Sound of Show awards.